Yen-Pegged Stablecoin Approved For 2019 Trial By Japanese Regulators - Coinfomania Coinfomania: Where blockchain and cryptos live. One of the first yen-pegged stablecoins in Japan could launch early next year after regulators approved a trial application submitted by Crypto Garage, a subsidiary of the popular internet company, Digital Garage. An announcement released by the startup today, January 21, confirmed that it received approval from the Cabinet Secretariat of Japan to carry out a one-year long test for it’s proposed stablecoin. To this end, Crypto Garage will explore its partnership with bitcoin infrastructure startup, Blockstream and will use an application (SettleNET) built on the Blockstream’s network called “Liquid Network” to allow crypto exchanges that take part in the pilot phase to issue a yen-pegged stablecoin (JPY-Token). According to the release, the JPY-Token will trade 1:1 against L-BTC, a bitcoin pegged stablecoin used by Blockstream on the Liquid Network (a bitcoin sidechain network). Crypto Garage hopes that using their proposed trial model will enable rapid, secure and confidential transfer of the crypto assets while eradicating counterparty risk. Also, the fact the SettleNET is used to carry out the stablecoin transactions will reportedly provide a channel for regulators to monitor money laundering or illegal transactions on the new application. Only licensed crypto exchanges in Japan such as Coincheck are invited to participate in the one-year trial while the volume of stablecoins transactions will be limited during the period. 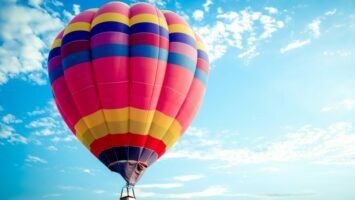 The stablecoin space witnessed a remarkable growth in 2018 with new dollar-pegged stablecoins developed by Gemini (GUSD) and Circle (USDC) entering the market. 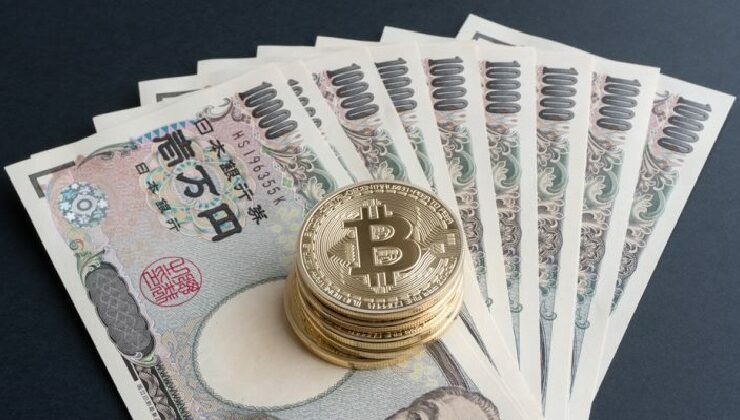 However, the market for Japanese-Yen pegged stablecoin, though still at an early stage, is expected to see success because of the massive volume of Yen-denominated bitcoin transactions on exchanges daily. 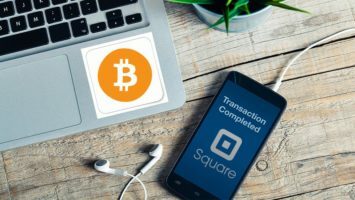 Coinhill data in December showed that approximately 47.23% of Bitcoin transactions were conducted in the local currency. A Yen-pegged stablecoin will arguably be a helpful tool for traders to manage the highly volatile crypto market.